I'm working on a few Disney related posts and thought I would whet your appetite. 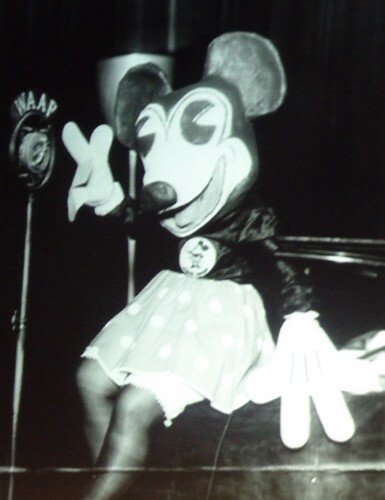 This has got to be the weirdest, scariest version of Minnie Mouse ever! Jason Segal & I, What do we have in common?